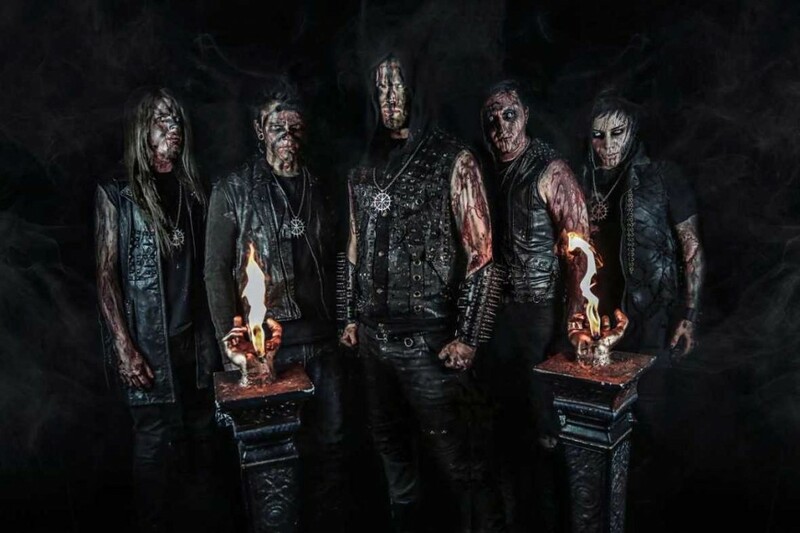 Los Angeles, CA Symphonic Blackend Metal Artists Empyrean Throne have released the Official Lyric Video for the single “And None Shall Rise” from their upcoming debut album Chaosborne. The lyric video was produced by Scott Rudd (Opeth, Fallujah, Fear Factory). Chaosborne was produced by Mick Kenney (Anaal Nathrakh), features artwork by Valadislav Kutusov, and will be released August 11th on M-Theory Audio (the new label from Marco Barbieri ex Century Media President, Nuclear Blast).